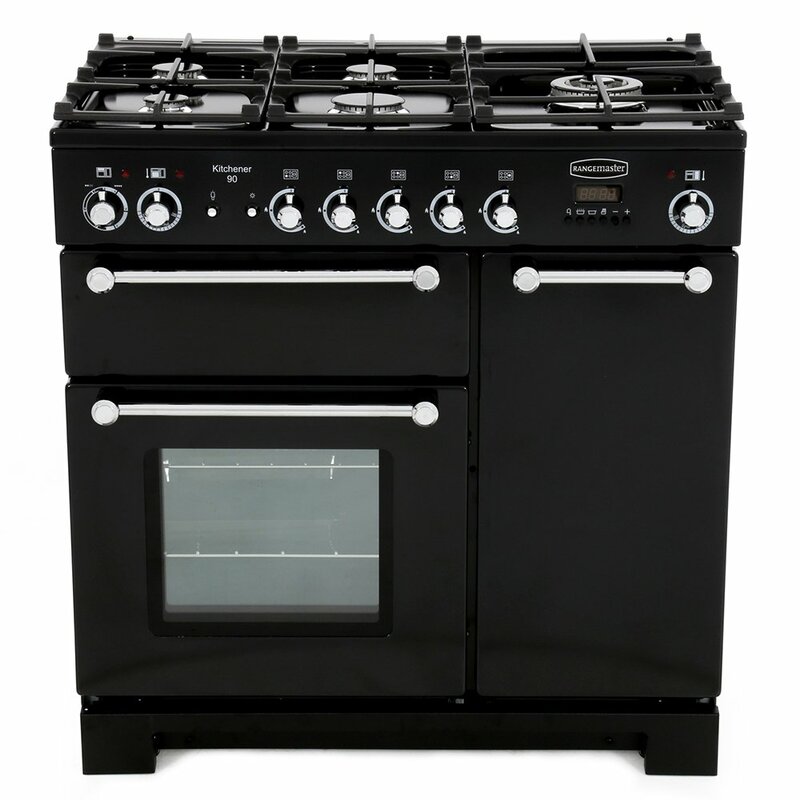 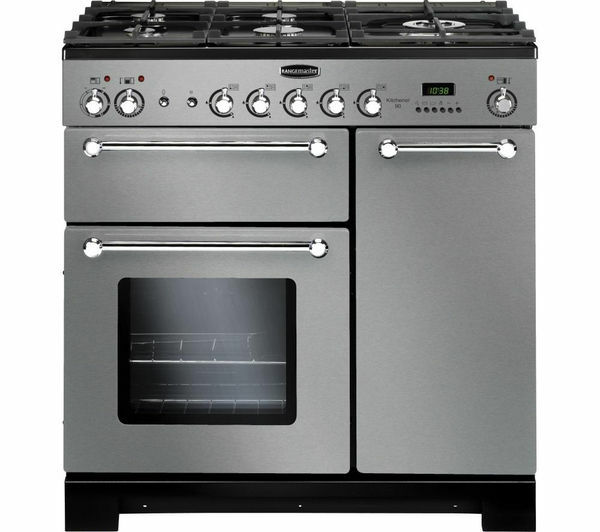 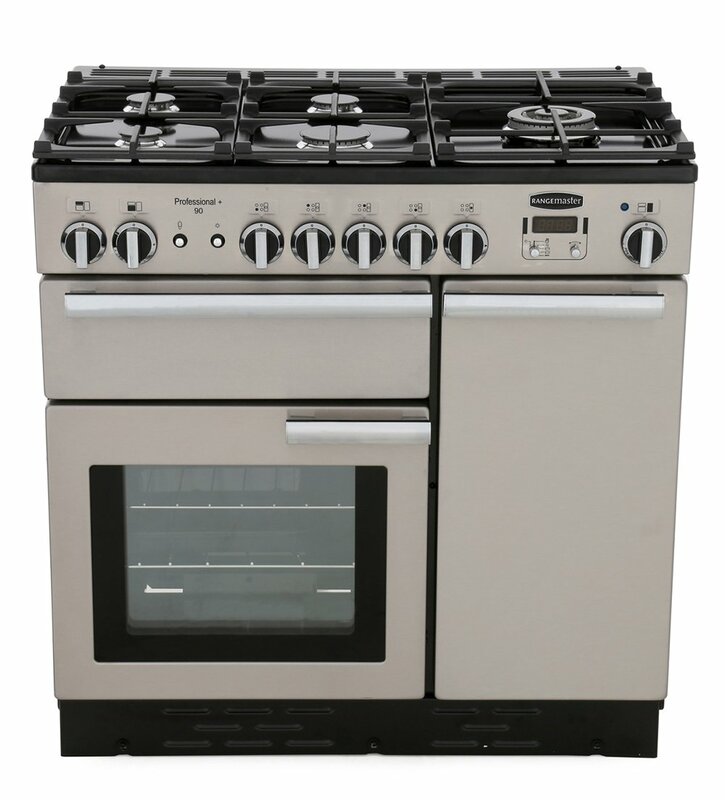 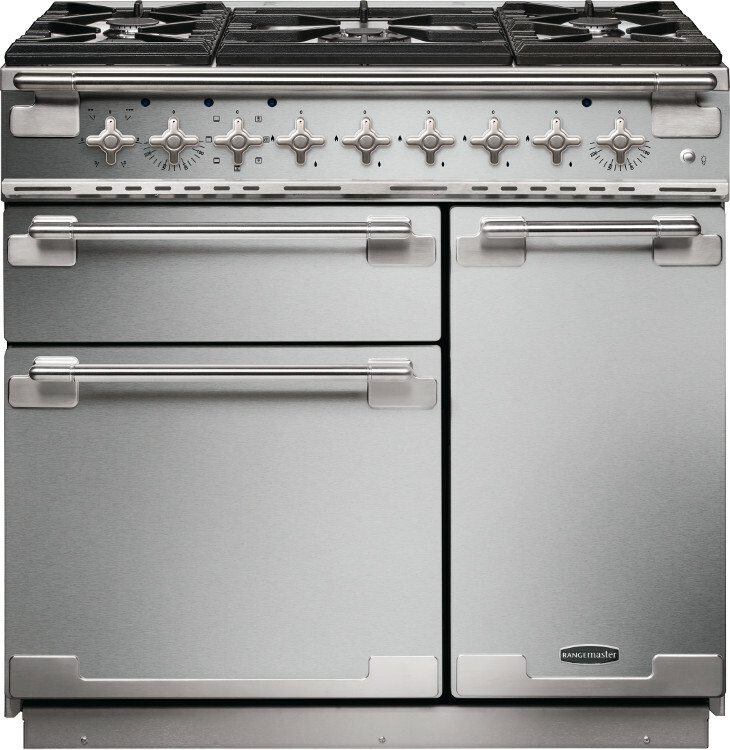 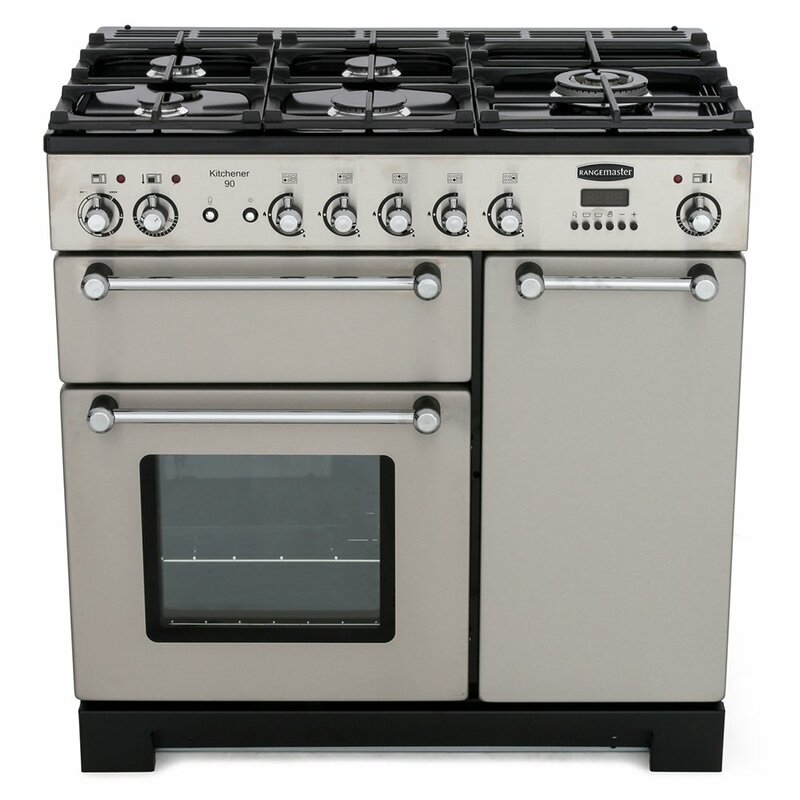 When it comes to range cooking, Rangemaster are the oldest and many would consider them to be the best of British. 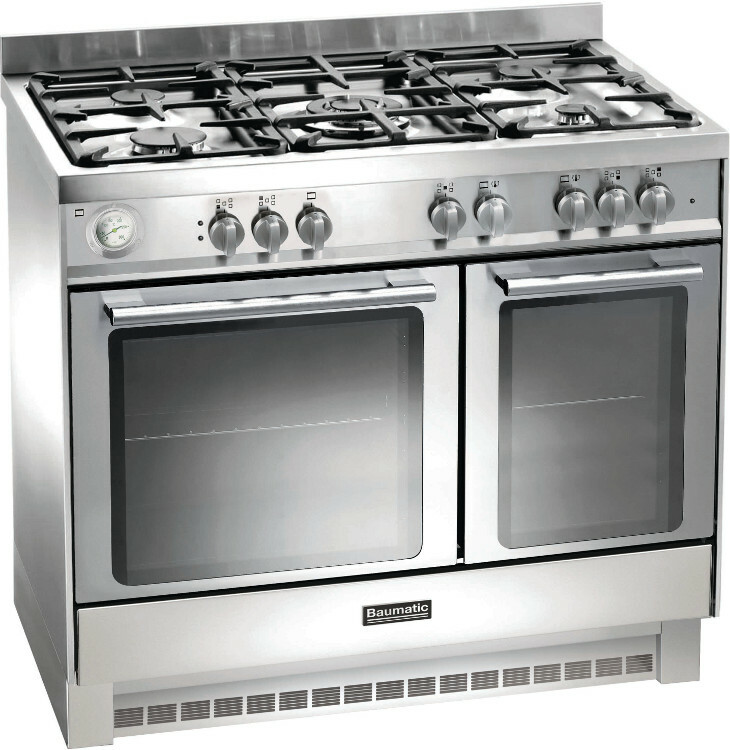 They sell their brand quite easily by explaining that with a Rangemaster the kitchen is always the heart of any home. 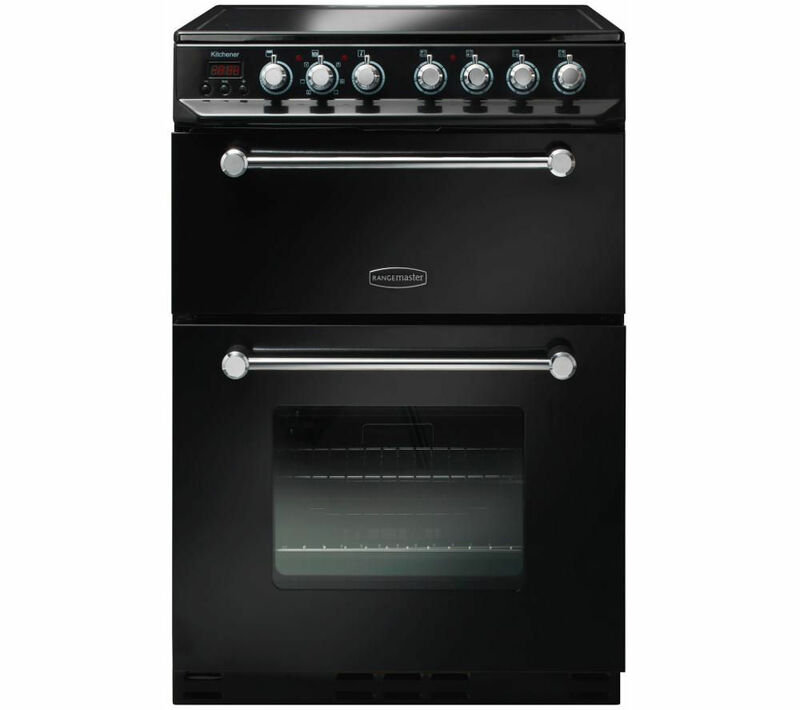 Rangemaster range cookers are the best-selling of their type in the UK.